CARRIGALINE & DISTRICT LIONS CLUB in conjunction with the local Senior Citizens Association have formed and operated a housing Company for approximately 10 years. The aim of the Company is to provide accommodation for older members of the community who are not in a position to provide accommodation for themselves. The group has built 6 houses at Abbeyview, Lower Kilmoney Road, Carrigaline, Co. Cork which were formally opened by the then President, Mary Robinson. Each house is individually occupied and provides comfortable living accommodation within a short distance of Carrigaline village. Support and assistance can be provided for the residents if and when required but generally they live independently. 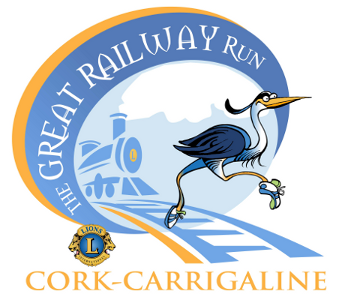 The properties are maintained by the Carrigaline & District Lions Club. Work has now been completed on a further 10 houses near the Mount Rivers Estate in Carrigaline. Applications for the houses will be considered from older members of the community on the Local Authority Housing List and others whose circumstances warrant housing of this nature to be provided. The site for the houses has been provided by Cork County Council. Funding for the new development and ongoing maintenance is provided by fund raising efforts on the part of Carrigaline & District Lions Club and from monies received from the Department of the Environment. To date, the Lions Club has raised in excess of €180,000 towards the project. These monies have been raised through various activities mainly focussed in the Carrigaline area. The support and generosity of members of the local community and beyond is greatly appreciated.